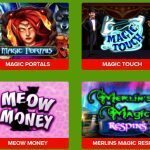 Wizard of Oz – Road to Emerald City is a no deposit free spins game with a unique theme based on the original 1939 blockbuster movie with the same title. This fairy tale themed slot game has three reels with nine active bet ways to win from. The slot reels are set with a beautiful scenic background of the famous yellow brick road leading to the great Emerald City. You can list to some cheerful music taken from the original movie scores. The game offers a colourful and adventurous journey of a young girl Dorothy and her quest to find the great wizard. 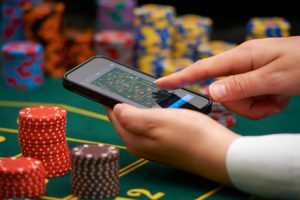 The game has a betting limit of 35p to £70 each spin. This wonderful no deposit free spins phone slot game based on a popular fairy tale movie was created by Scientific. With over two decades of vast experience and over 250 games created so far, their number is just growing larger every month. They are now on of the top ten leading developers in the world. 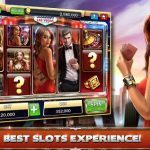 The symbols of this no deposit free spins game consists of the game logo, emerald city view, red number 7, double BAR, triple BAR and single BAR symbol. 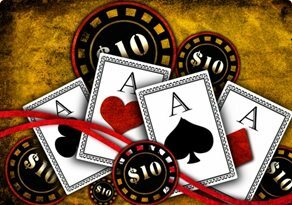 The top valued symbol is the logo of the game that pays 143 times on your total bet amount with three of its kind landing on the reels. There are two other symbols to help you win from bonus features. They are the green emerald stone and the road to the emerald city. Wild Bonus: The symbol of the emerald city view is the wild of this no deposit free spins game. 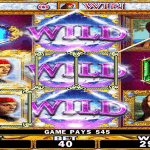 Wild is wild for all the symbols of the slot except for the bonus emerald stone symbol. Slots Scatter Feature: The symbol of the green emerald stone is the scatter here. 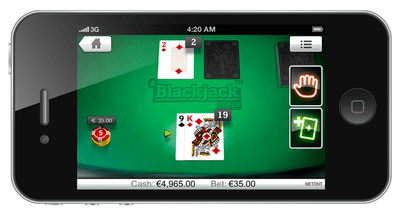 With three or more of its kind on the reels, you can trigger some bonus games. There are seven different bonuses and you will be awarded any one of them randomly. 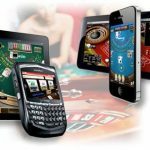 They contain bonuses such as sticky wilds, multipliers, free spins, cash prizes, multiple rewards and exciting other surprises. These bonuses can be re-triggered any number of times. 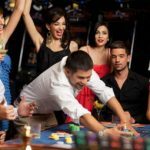 Summary: With a multitude of bonus surprises to win from, this no deposit free spins slot game is best in the category of three reels format. The return to the player of this game is 96% which is pretty good for a slot like this.